Our chief priority is to train and educate the next generation of leaders in aerospace. To achieve this goal, students in our department must be fully immersed in the dynamic and changing world of aerospace science, technology and innovation. Today, robotics are increasingly used in the manufacturing of air and space vehicles. Materials are changing, becoming more flexible, lightweight and resilient. The drive for fuel efficiency is resulting in "greener" fleets while advances in autonomy increase the safety of vehicle operation. This industry connects our world in a tangible way and our work enables human mobility in ways that defy both time and space. We are situated at the confluence of information technology giants and leading airplane and spacecraft manufacturers. Together, we will create a better, safer and more connected world. At the William E. Boeing Department of Aeronautics & Astronautics, we have identified five priorities and established a goal of raising $110 Million during this campaign. Gifts to this fund go toward the creation of the Aerospace Innovation and Sustainability Laboratory for Engineering (AISLE). We are addressing UW A&A’s most pressing needs to expand facilities and strengthen ongoing hands-on student projects with new dedicated state of the art laboratories for spaceflight hardware, airplane design, student rocketry, space propulsion, design-build-fly projects and industry sponsored capstone projects. Directed by the Chair of the department of Aeronautics & Astronautics, these funds provide support for undergraduate student scholarships, senior capstone projects, and departmental K-12 outreach. An endowment that supports graduate student education and research within the department of Aeronautics & Astronautics by providing assistance to graduate students with academic merit and financial need. An endowment that provides finances to recruit and retain outstanding faculty members who conduct world-class research in the field of aerospace engineering. 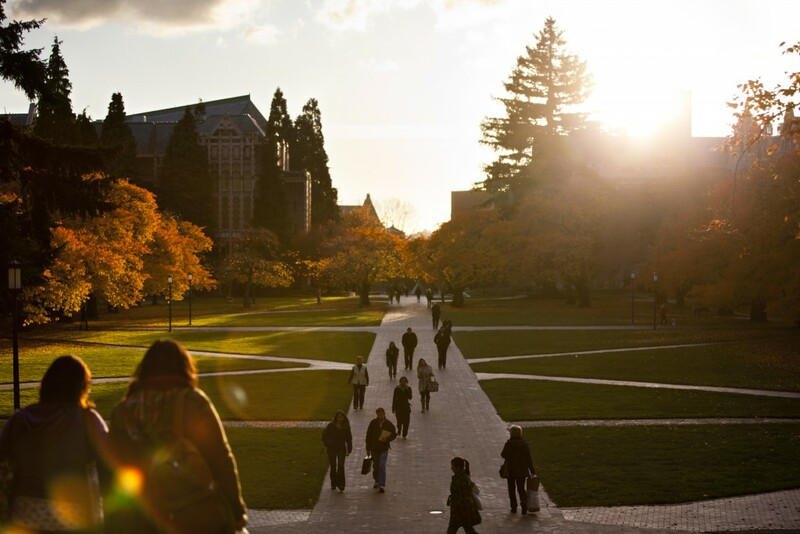 This fund was established to renovate and upgrade the building and facilities of the historic Kirsten Wind Tunnel at the University of Washington; a hub of cutting edge research and education that provides wide-ranging services to industry and government. Geda and Philip Condit started the Jordan Education Trust - Geda and Phil Condit Endowed Fellowship in recognition of Geda's heritage and their joint passion for aviation and education. 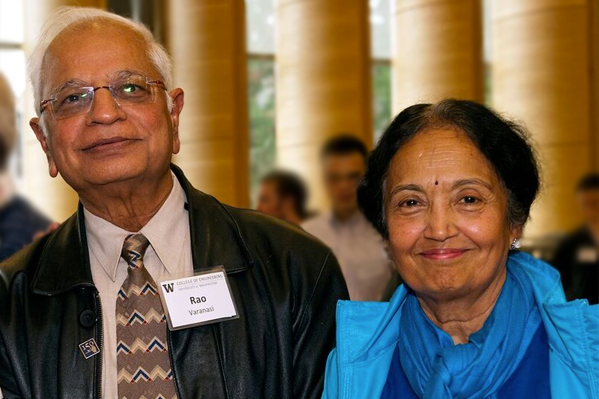 S. Rao and Usha Varanasi made a significant estate commitment to the UW. “We want to provide seeds of imagination and incentives to students to open up new interdisciplinary careers." 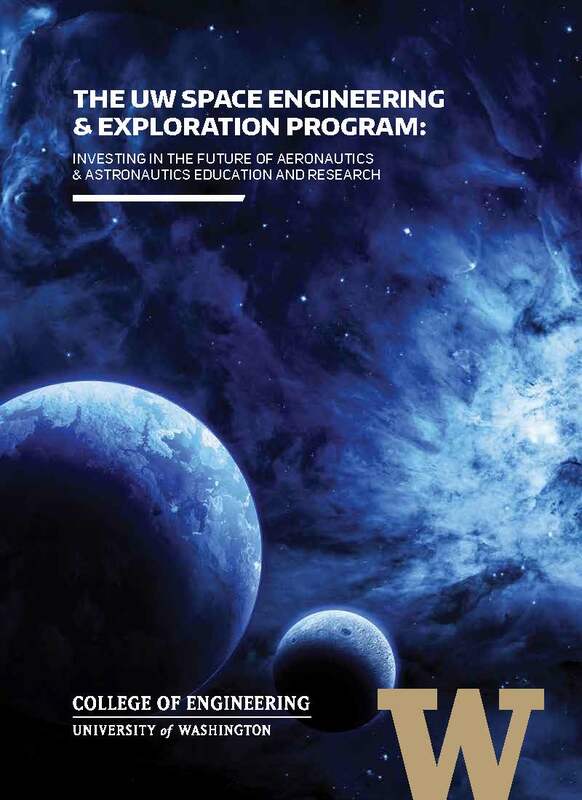 Click to open the Aeronautics & Astronautics Campaign brochure.